Old Oak Tree Harbors Smokey Brown Cockroaches on Long Island, New York. A homeowner from Garden City, N.Y. recently noticed some strange insects living inside a decaying hole in an old Oak tree on his property. The homeowner sprayed something into the hole in an attempt to kill these “bugs”. He then collected some samples and brought them to our office for identification. I examined the samples and determined that they were cockroaches of a species which I am unfamiliar with. Using the Mallis Handbook to identify them, I was surprised when the key led me to the Smokey Brown cockroach. 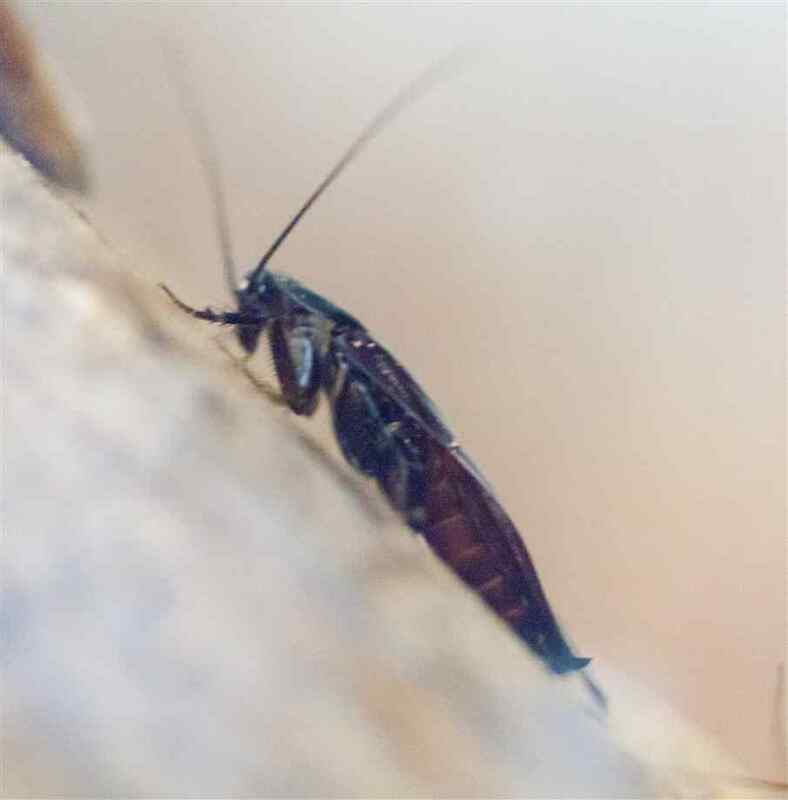 This type of roach is not typically found in the Northeastern United States, making the discovery a significant entomological find. I sent samples to the University of Florida which confirmed that the samples were indeed adult Smokey Brown cockroaches (Periplaneta fuliginosa). I notified the homeowner that the “bugs” in his tree were actually of the quite unusual “Smokey Brown” cockroach species. He described a population of hundreds of these cockroaches living on his property for the past two years. Within the United States these cockroaches are normally found exclusively in the southeastern region. 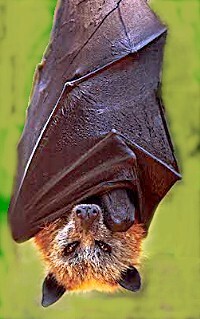 They are, however, native to the temperate regions of Asia. Interestingly we now know of a sizable population in the Garden City area, and by my estimation their numbers seem to be on the rise on Long Island. 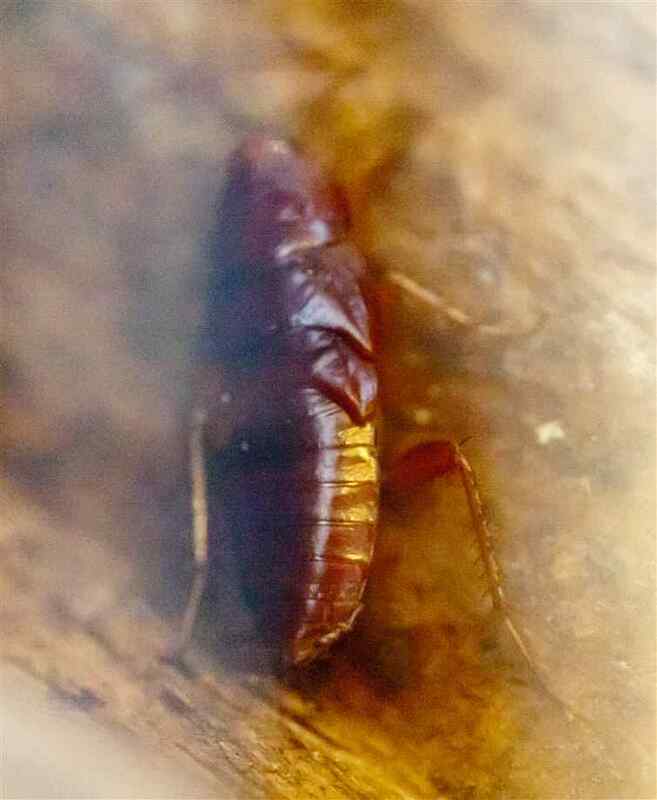 We can speculate these cockroaches were transported to Long Island in boxes from Japan and in plant mulch from the southern United States. Smoky-brown cockroaches require high humidity for survival. Once in structures, they are commonly found in attics or near fireplaces attracted by a leaky roof. 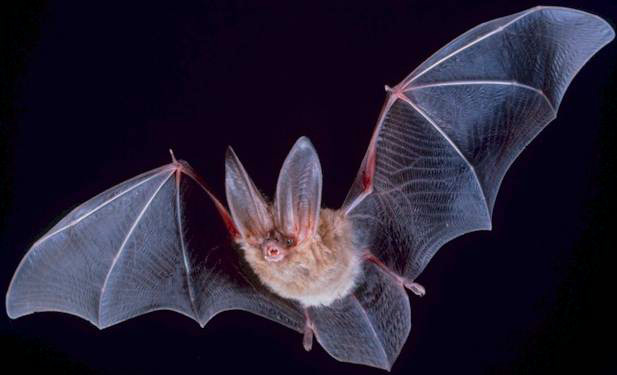 They are good flyers and easily travel from trees to homes. They also tend to congregate around lights. Smoky Brown cockroaches are scavengers and will eat any kind of organic matter. They may even grow to large numbers simply by feeding on dog droppings left in a yard. The roaches’ bodies range from 1¼ to 1½ inch long. They are dark brown to black. The pronotum is a solid dark color. Both sexes have wings longer than their bodies with antennae that are as long as, or longer than their bodies. Early nymphs have a white stripe on the back. They attach their egg capsules to surfaces. Only time will tell what kind of impact the introduction of this new species will have on the homeowners of Long Island and the local ecology. This entry was posted in Uncategorized and tagged Arrow Exterminating, Cockroach, entomology, http://www.northrup.org/photos/smoky-brown-cockroach/, Long Island, Pest control, Smokey Brown on September 19, 2013 by ArrowBugBlog.